Olivia Paregol was a freshman at the University of Maryland. As most college freshmen prepare to head home for Thanksgiving break -- often their first trip back since beginning school -- a family in Maryland is instead dealing with unspeakable tragedy. University of Maryland freshman Olivia Paregol, 18, died Sunday from complications of adenovirus, a group of viruses that can cause sore throat, bronchitis and pneumonia. It has proven deadly in cases of those with compromised immune systems. Paregol was being treated for Crohn’s disease, a inflammation of the gastrointestinal tract, when she contracted adenovirus, her father told Washington, D.C., ABC affiliate WJLA. Her father, Ian, said his daughter was only tested for the disease after learning others had been diagnosed and no information was sent out by the school. He criticized the university for not informing students sooner. "I was told there were two students with the virus when I called to figure out what my daughter had, which means they knew it before my daughter," Ian Paregol told WJLA in a phone interview. "It is the worst nightmare that a family or certainly a parent can have to endure." The University of Maryland said on Tuesday five other students have tested positive for the disease. "I am sad to share that a University of Maryland student recently passed away from Adenovirus associated illness," the school said in its statement. "We offer our condolences during this difficult time. (G Fiume/Maryland Terrapins/Getty Images), FILE) In this file photo is an aerial view of the University of Maryland campus taken on Oct. 4, 2014, in College Park, Md. 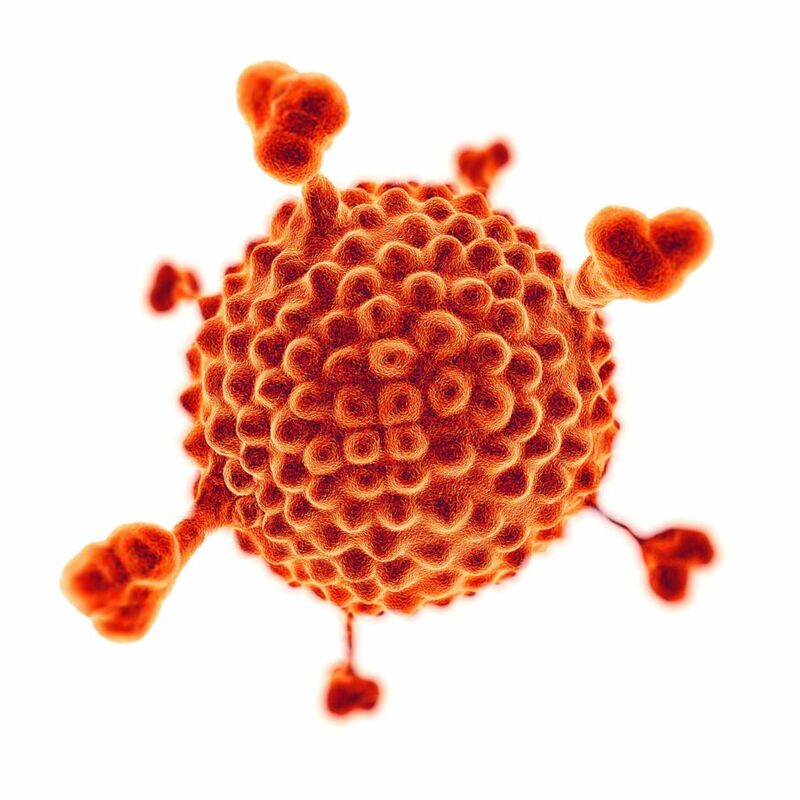 "While we are normally prohibited from sharing medical information publicly, we have been authorized by a family member to share this news and urge others to take seriously this strain of a common virus," it continued. The statement from David McBride, director of the University Health Center, said it first learned of "an isolated case" of adenovirus in a student on Nov. 1. The school said it has been testing students who come to the health center and one sample on Nov. 19 came back positive for adenovirus 7, a more potent strain of the disease. Olivia Paregol was diagnosed with pneumonia on Nov. 9 and her condition continued to get worse, according to the Baltimore Sun. She was admitted to the intensive care unit at Johns Hopkins Hospital on Nov. 12. "She definitely appeared to be getting sicker and sicker," Ian Paregol told WJLA. Eleven children died at a medical facility in New Jersey beginning last month due to an outbreak of adenovirus. Officials said 34 children at Waneque Rehab Center in Haskell, New Jersey, were infected and 11 had died, the most recent over the weekend. The facility, which first announced the infections on Oct. 9, treated children who had weakened immune systems. 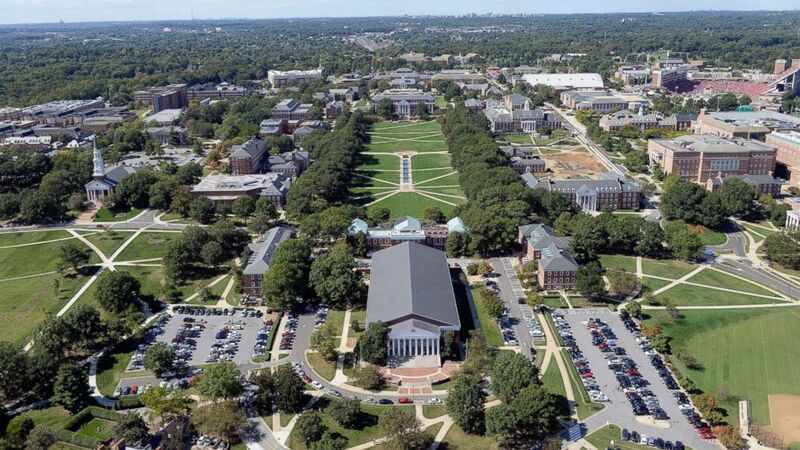 About 30,000 undergraduates attend the University of Maryland, with its main campus in College Park.